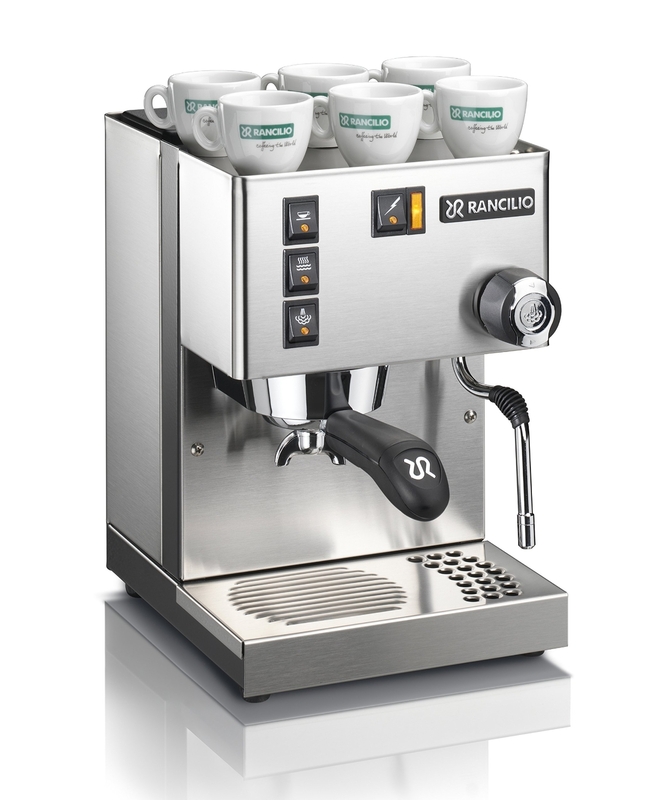 Rancilio just brought commercial quality espresso into your home. Our advice, do not kick them out. They are friends. That and they are going to brew you steaming cups of espresso nearly automatically. Seriously, invite them in, ask them to stay a while. The company was founded in 1927 in Milan, and quickly became synonymous with reliability, beautiful industrial design and great coffee. 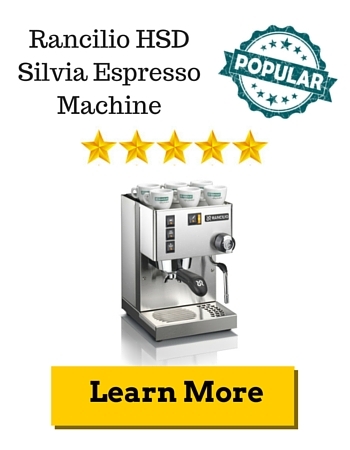 With our Rancilio HSD Silvia Espresso Machine Review, you will find out why coffee drinkers who use this brand tend to never stray. Frother: Comes with a steaming wand with a full range of motion. Indicator Lights/Buttons: Heating, steaming, brewing, and power switches that have indicating lights. You might look at some of this info and think, “What does some of that mean?” Really, it just means that Rancilio put in A LOT of time and research to give you a machine you can use to replace your morning coffee shop stop. Do not take our word for it though. Look at what everyone else is saying about it. Reviews do not get much better than this. One thing we have noticed is that it is important to use a quality grinder to extract a better flavor. The finer the bean, the better the drink as we always say. Do yourself a favor and listen to the happy buyers, we did! If paying around $700 seems a bit steep, there is a comparable machine for about $100 less. The Breville BES870XL offers a lot of the same features but is more complex to use. For either of these machines though, we recommend the Rancilio HSD-ROC-SD Rocky Coffee Grinder. It sounds like a cartoon name but is going to give you the best and fullest flavor from your bean. We love the espresso! It is definitely an investment worth making. 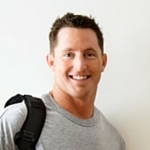 On average you will save yourself an extra $600 a year through the life of the machine. That is pretty hard to beat, especially when you getting taste and strength that rivals a coffee house. This machine is not going anywhere soon, so search around. We bet you will be back for this one though!